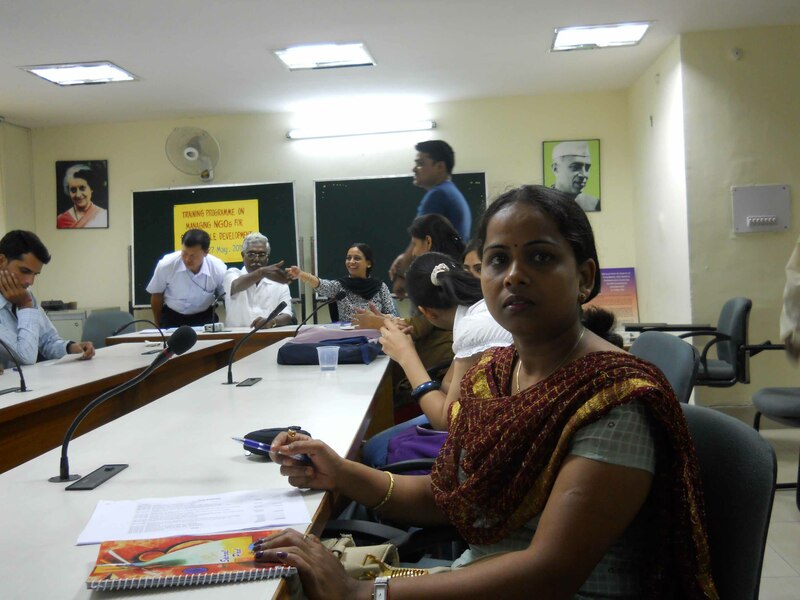 The Secretary, Sakti SIkha has attend a capacity building training on “Managing NGO for Sustainable Development”. 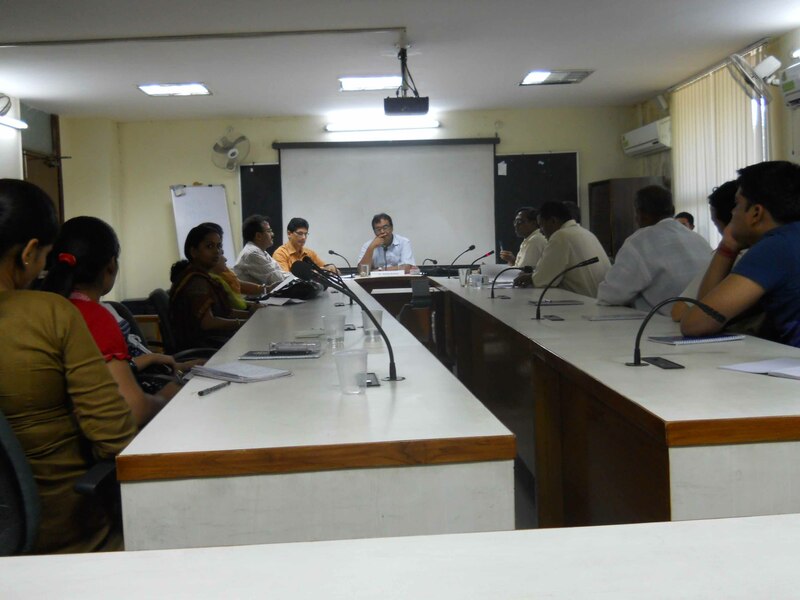 The training was conducted by the National Institute of Public Cooperation and Child Development (NIPCCD), Govt. of India, from 23 – 27 May 2011at New Delhi. The training focuses on – Organizational Management, Sustainable Development for Community, Accountability and Transparency, Resource Mobilization & Sustainability, Leadership Building, Networking and MIS, Project Cycle Management, Accounting, Auditing and Performance Budgeting. 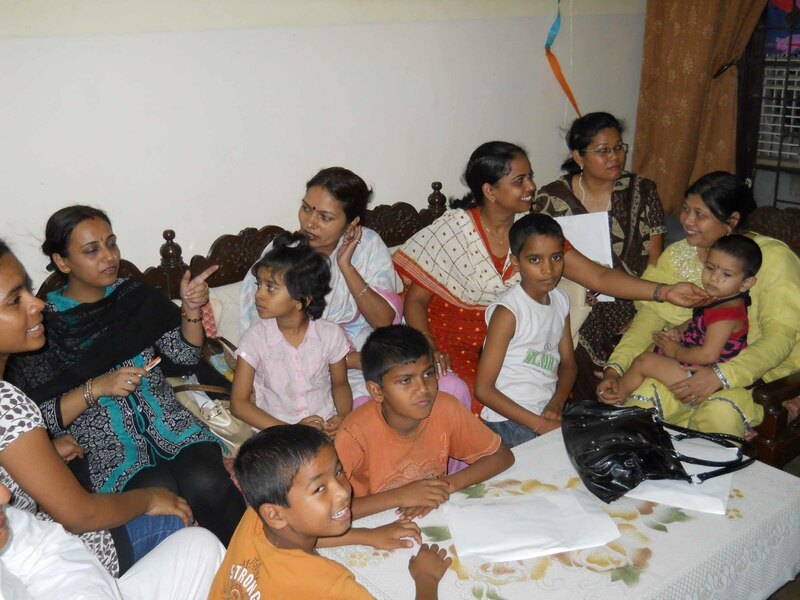 During the training the Secretary visited the SOS Children Village, Faridabad and spare times with the orphan children.